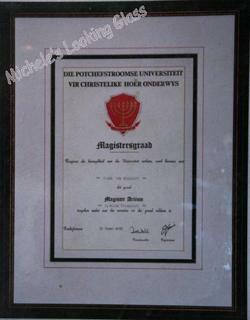 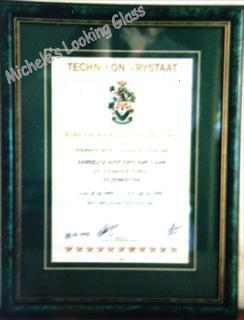 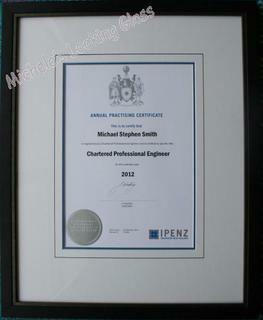 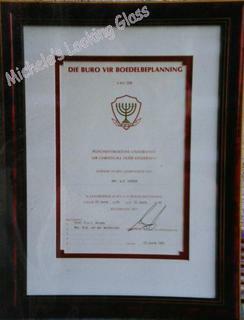 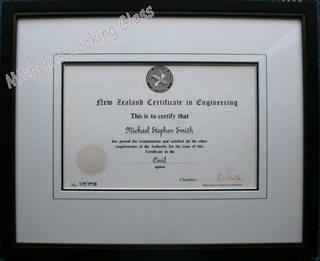 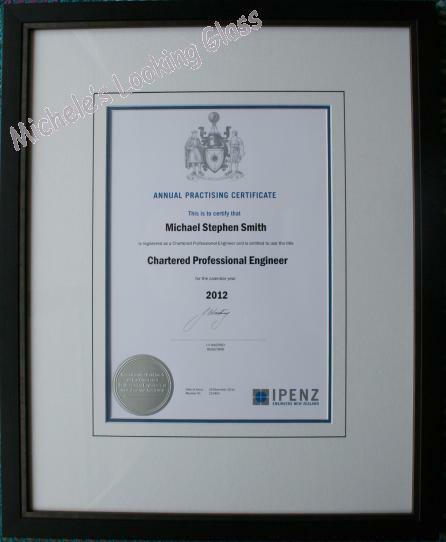 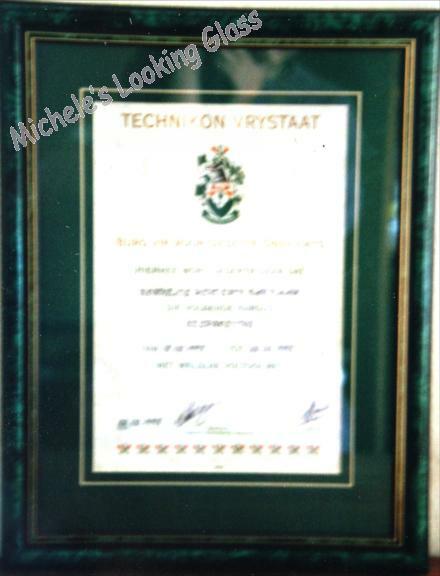 A diploma or degree is recognition of a special achievement. 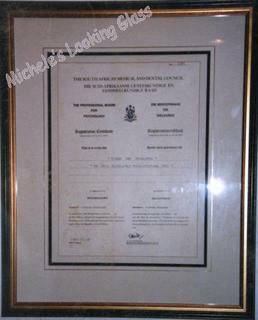 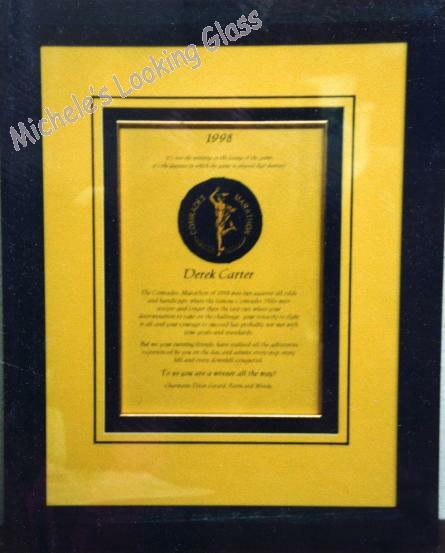 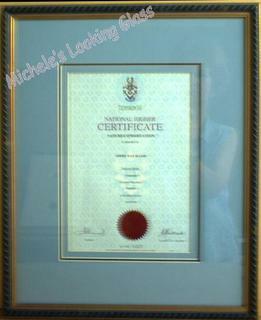 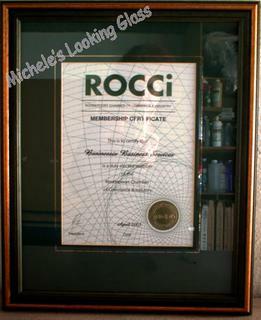 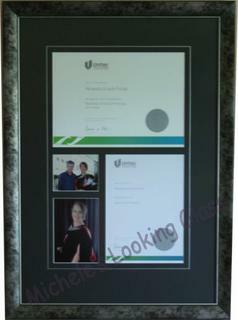 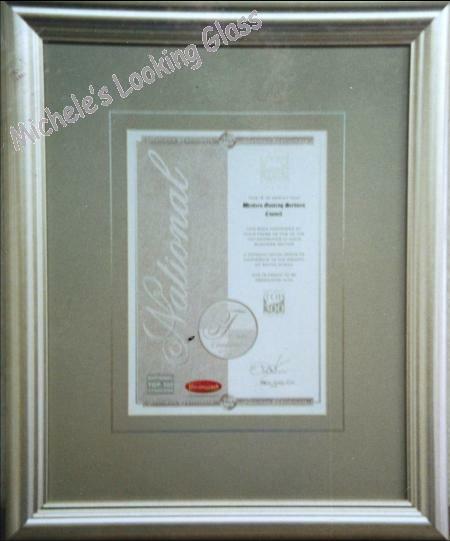 Framing it professionally should not only enhance it visually, but also protect and preserve it for a life time. 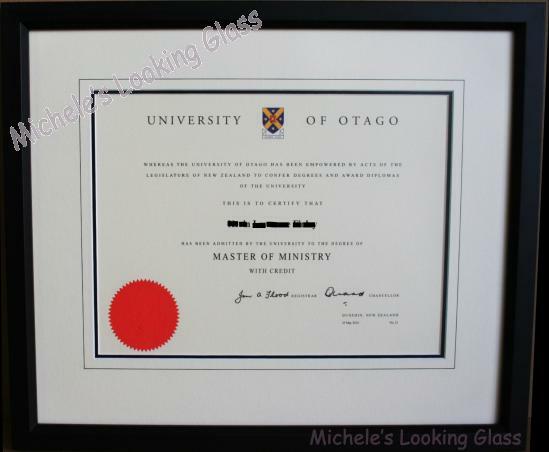 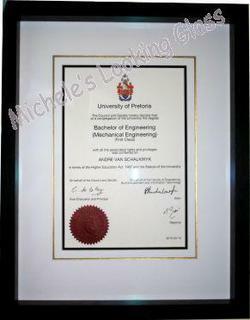 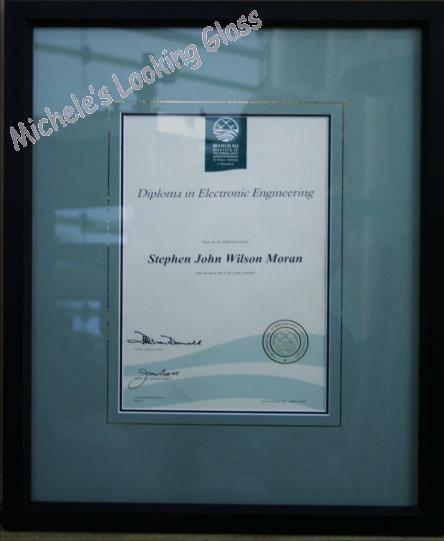 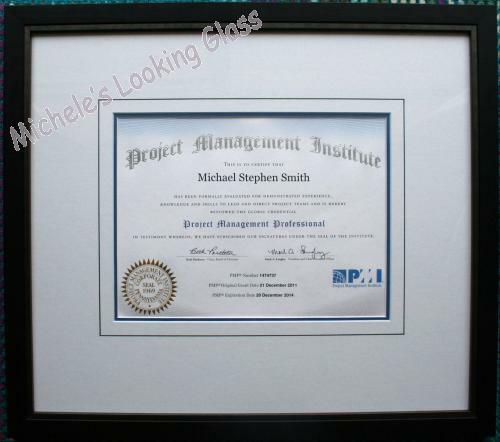 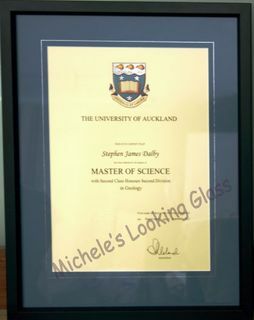 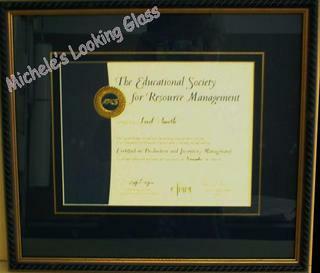 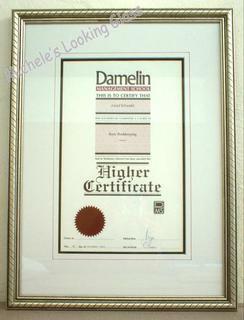 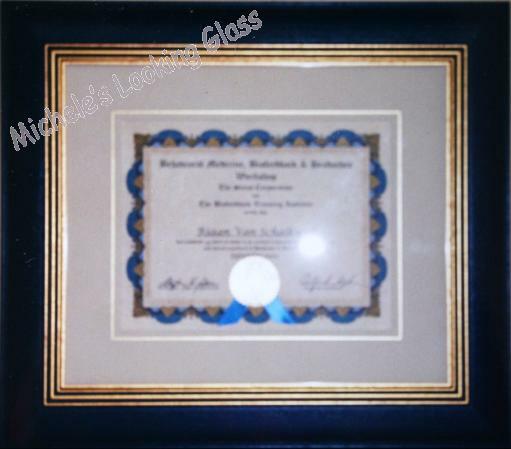 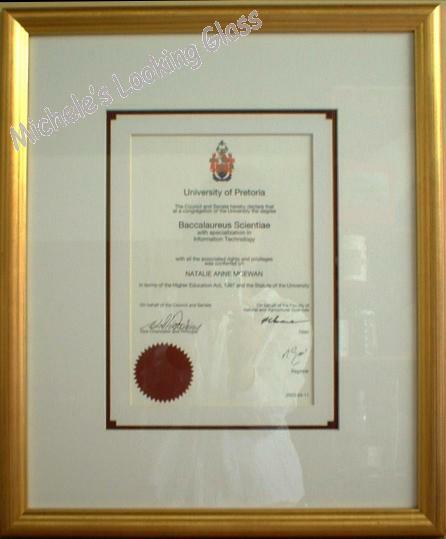 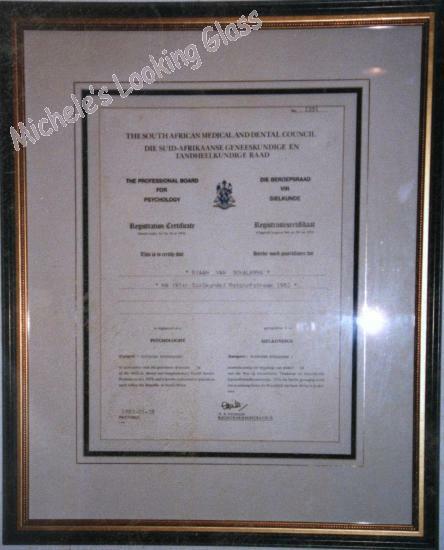 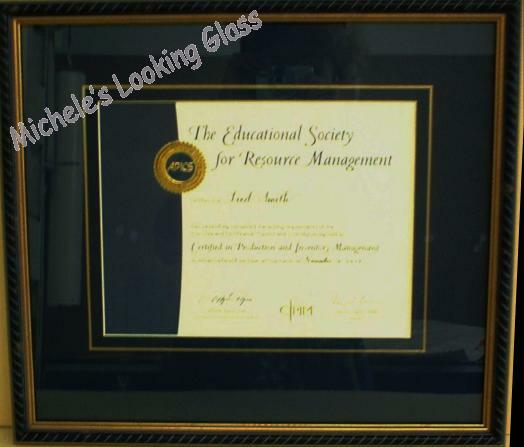 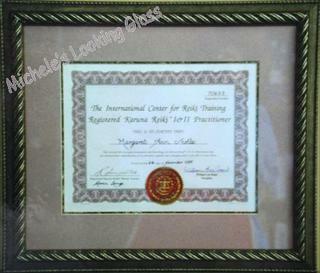 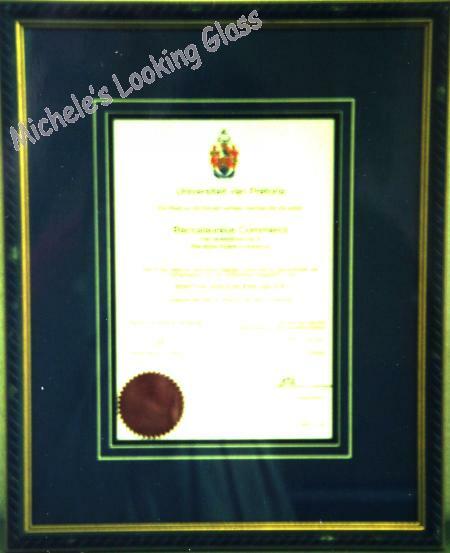 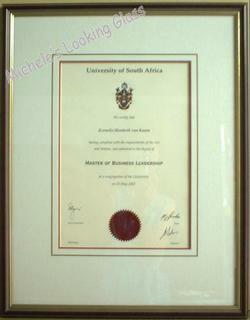 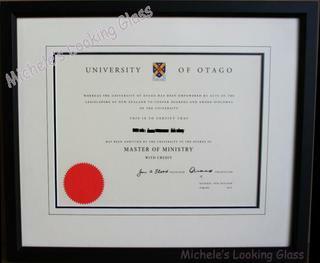 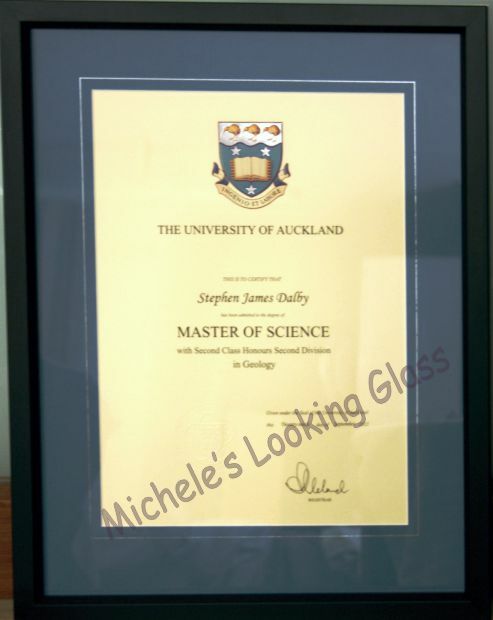 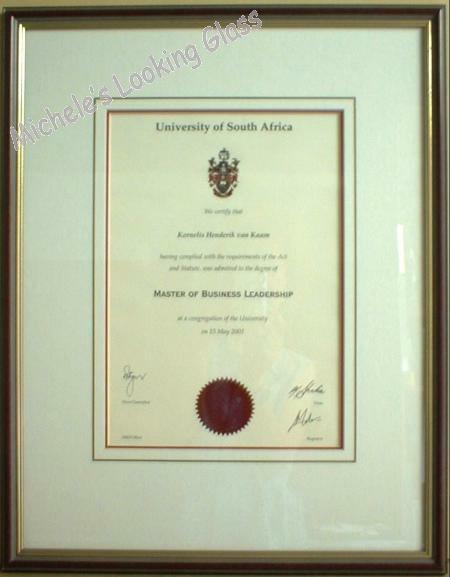 A well framed diploma or degree should result in people wanting to step closer to see what you have accomplished.